High Quality ,Good Service, Inteligent product ,Comfort, Innovation with Safety,we are auto industry Leader. 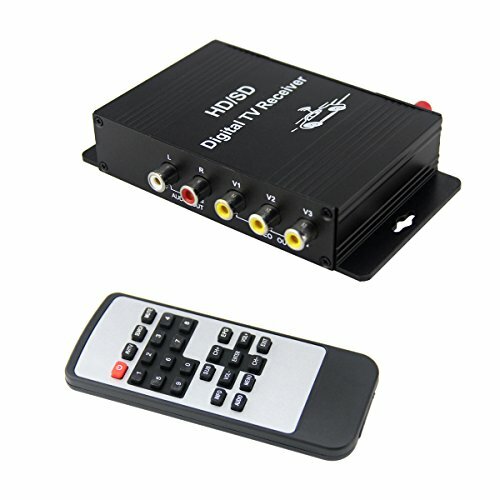 Enjoy free Digital TV broadcast channels through the air by using this digital TV tuners,and no monthly subscription fee needed. Picture model:16:9/4:3,support MPEG,4 video input/output. If you have any questions about this product by QSICISL, contact us by completing and submitting the form below. If you are looking for a specif part number, please include it with your message.